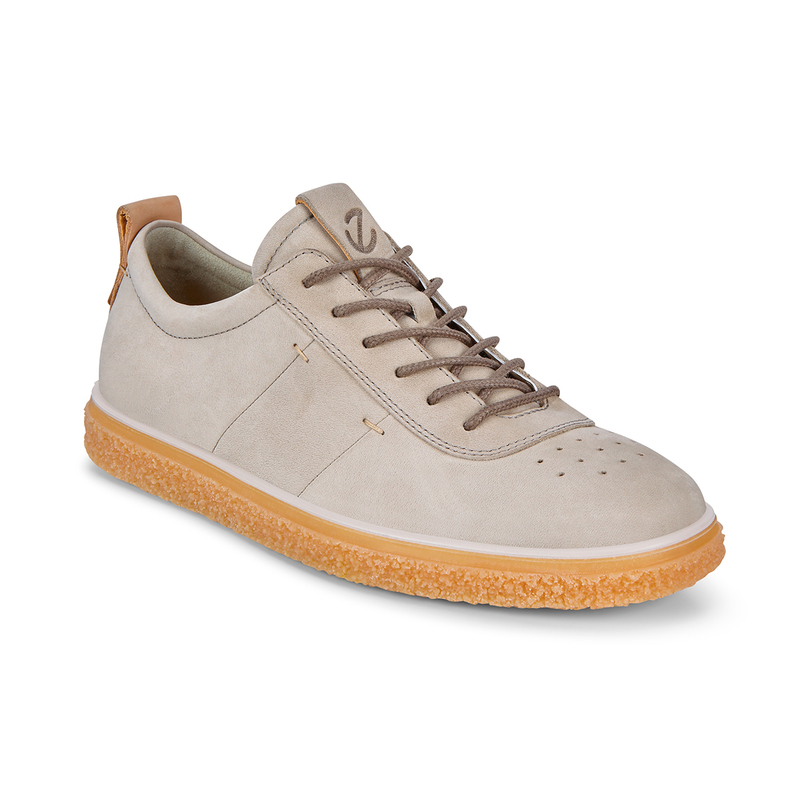 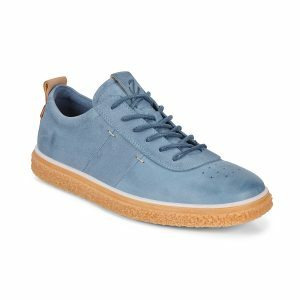 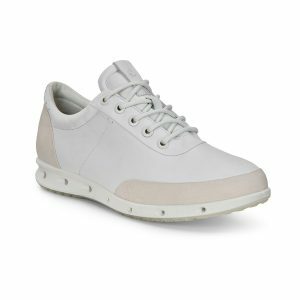 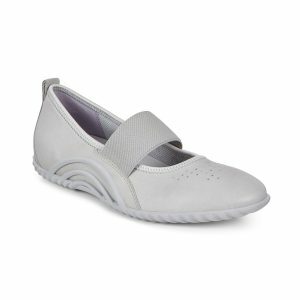 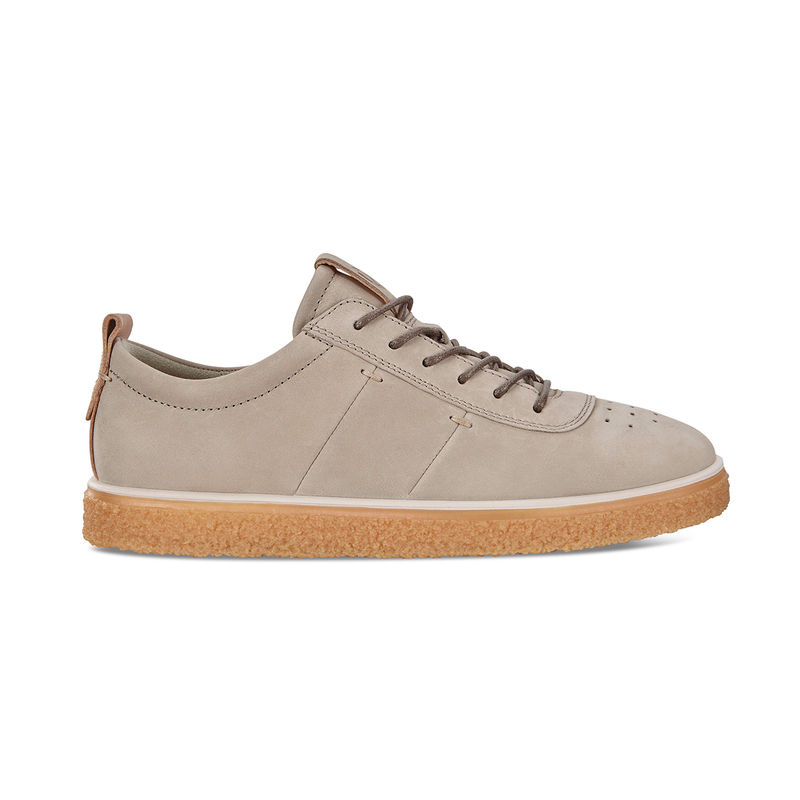 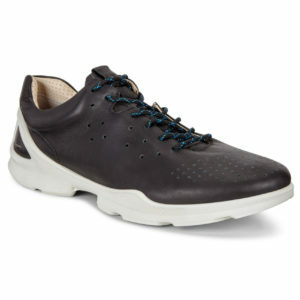 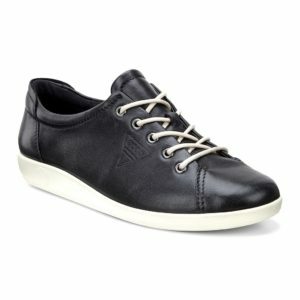 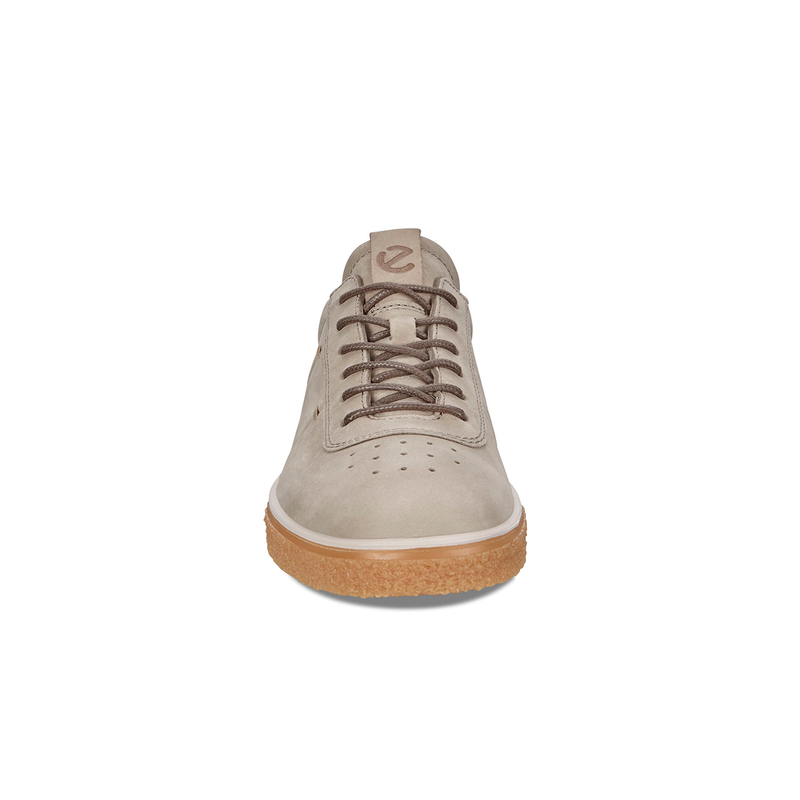 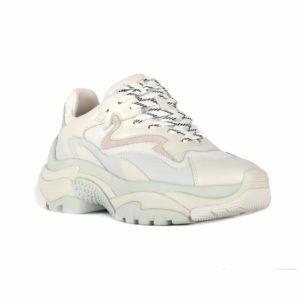 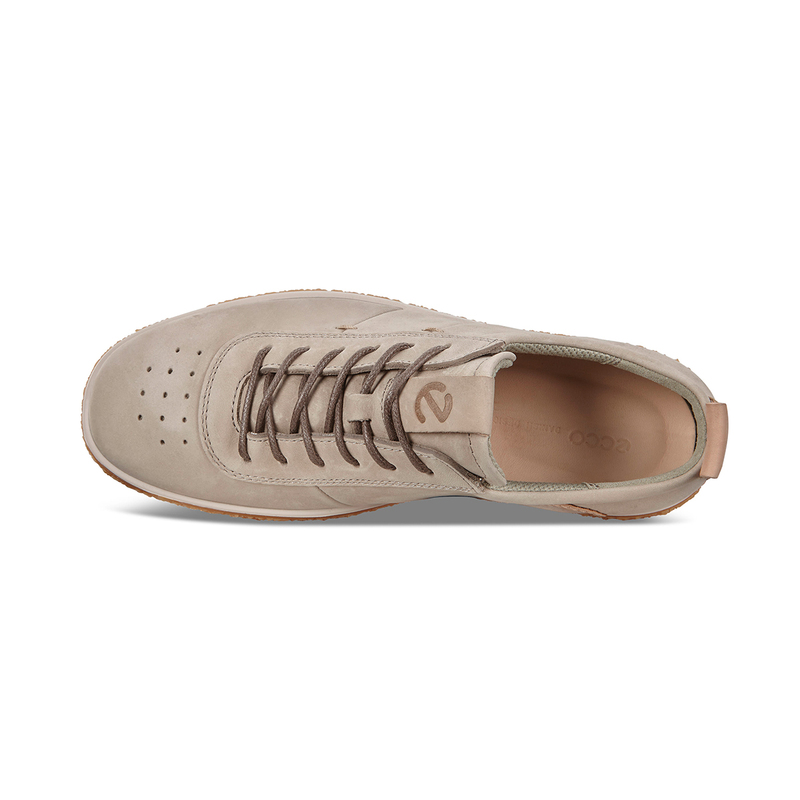 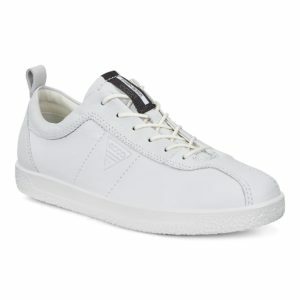 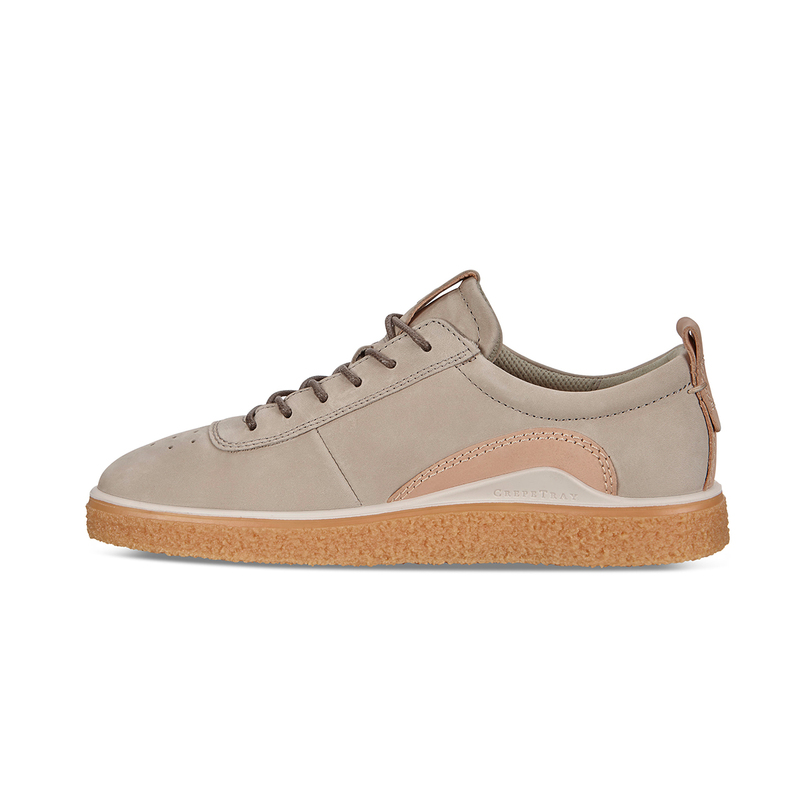 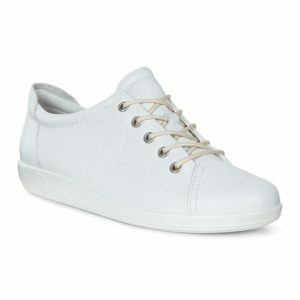 Refresh your causal wardrobe with this low-cut ECCO CREPETRAY women’s shoe. 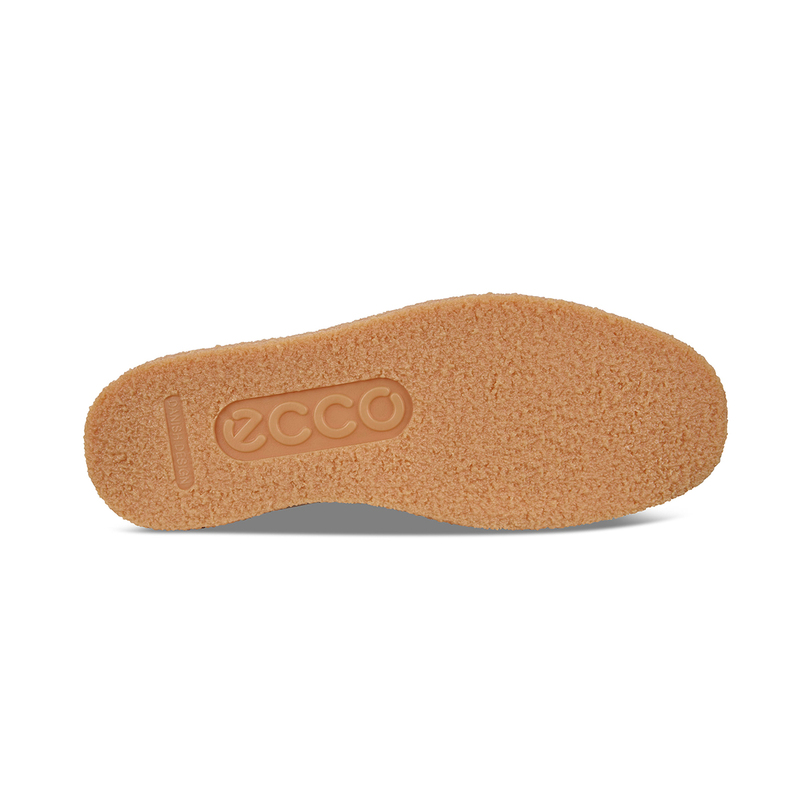 A modern rework of the traditional South African ‘Veldskoen’ walking boot, it’s constructed from high-quality ECCO leather and enhanced with an easy-to-adjust lace fastening. 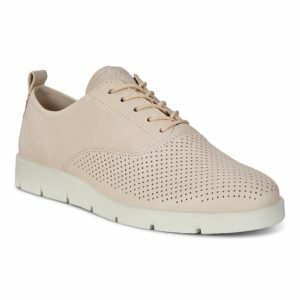 Set on a distinctive CREPETRAY™ outsole for durability and a lightweight feel, this leather-lined style has an uncluttered, minimalist look.